← Project Life Meets Ray of Sunshine – Stampin’ Up! 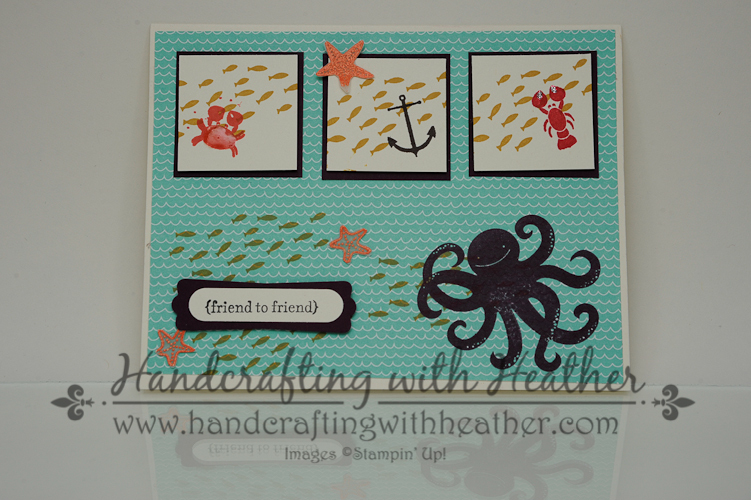 2014 Annual Catalog Swaps from Stampin’ Up! I hope you have enjoyed seeing the lovely work created by these ladies. I’ve finished painting my craft studio, and I’m in the process of moving everything in and getting organized! On Sunday, I will share a cute decorative project I did last night to help liven up the space and add some color and inspiration to my room. Stay tuned next week when I unveil the completed studio with a virtual tour of my favorite new place! Don’t forget to sign up for the one-to-one swap! I can’t wait to see what you are creating. Swaps are a fun way to interact and create together. The details and registration link are below.